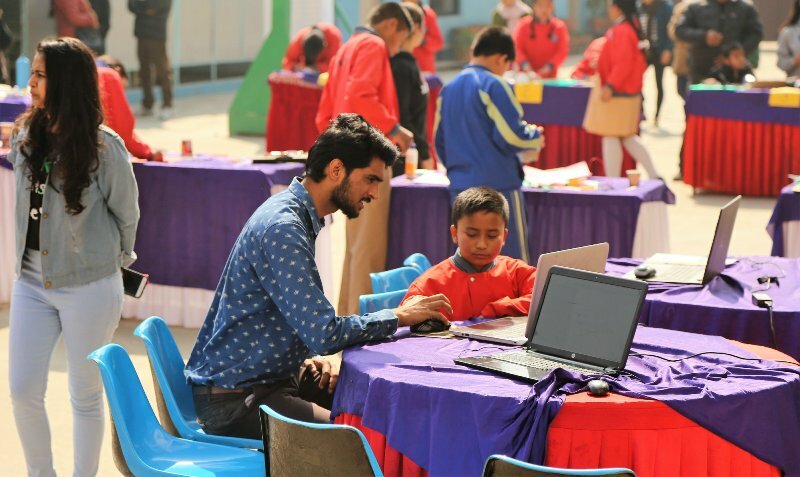 On the 2ndof February Grade 4 and 5 Students of Baba School exhibited their 3Di Learning Outcomes brilliantly in the form of animations and presentations to their parents. A lot of gusto, energy and confidence filled the air whilst the students showcased their digital, academic and life skills by working on various softwares like STYKZ, Google Sketchup, Pencil 2D. A few topics covered by them were Seed Germination, Solar System, Plant and Animal Cell, Perspective, Gravity, Geometry etal.Not to forget the brilliant photography skills shown by the students which the parents enjoyed thoroughly.It was wonderful to see the parents interact with the students directly to encourage their individual artistry and innovation skills to help them become 21st Century Global Citizens.